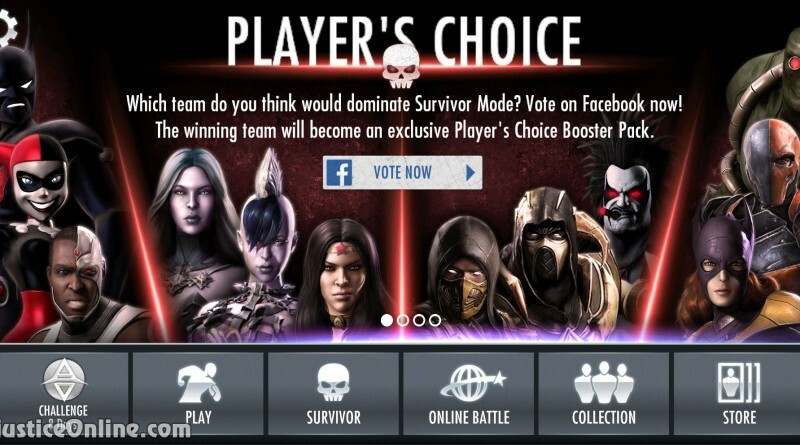 We’ve been getting requests for player packs and we’ve decided to let the community vote for Player’s Choice! Tuesday thru Thursday of this week we will let our Facebook community vote on their favorite team by either liking or sharing each day’s matchup. 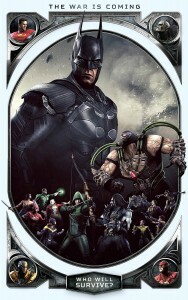 That day’s winner will advance onto the next round and on Friday we’ll reveal who won and make that pack available for purchase in the Injustice Mobile store. 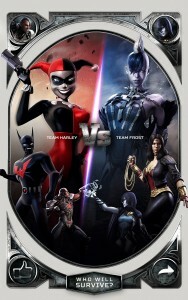 The first matchup is over and team Harley has managed to eliminate team Frost. 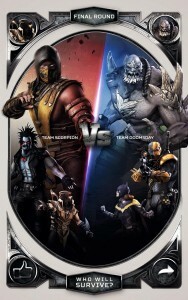 For today’s matchup the winning team is facing team Scorpion. 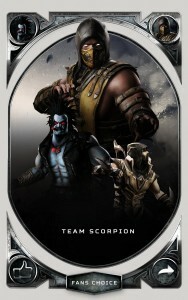 Team Scorpion consists of Mortal Kombat Scorpion, Mortal Kombat X Scorpion and Bounty Hunter Lobo. The voting is now entering a final state. 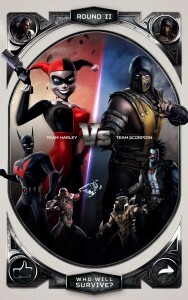 Team Scorpion has managed to defeat team Harley in the second matchup and is now facing a new thread in the face of Doomsday, Deathstroke and Batgirl. 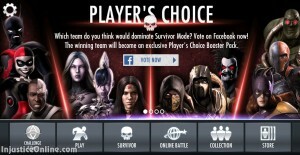 It’s team Scorpion with Mortal Kombat Scorpion, Mortal Kombat X Scorpion and Bounty Hunter Lobo. The new booster pack should appear soon in the store.